Scott Brown (ESPN.com) can always be counted on for a great article, especially on 99. This one, written after the news of Brett’s release, is an excellent summary of 99’s career. Thank you Scott! 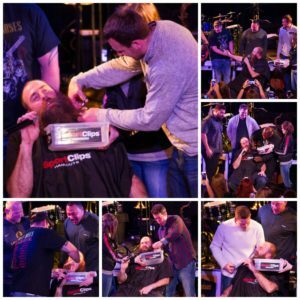 Here is a story that is vintage Brett Keisel. The Pittsburgh Steelers share a practice facility with the University of Pittsburgh and one day Keisel sought out Panthers offensive lineman Mike Grimm after watching the man-child lift weights. Keisel told Grimm, who redshirted last season and has yet to play a down for the Panthers, how impressed he was with his strength and work ethic. He made the kid’s day when he told Grimm he has a bright future ahead of him. So does what happened Monday even if it was inevitable. The Steelers released Keisel and this time it is probably for good. Keisel is 36 and his body has started to betray him as it pushes back after more than a decade in the rough-and-tumble NFL. What is astonishing about Keisel’s longevity is that he felt so lost and overwhelmed at his first training camp that he seriously considered leaving the Steelers. To say he found himself in Pittsburgh would be an understatement. The 2002 seventh-round draft pick developed into one of the better 3-4 ends in the NFL and thrived despite playing a position that doesn’t get a lot of glory while on a defense brimming with star power. One of the most famous beards in sports came to represent his personality and Keisel became the Steelers’ ambassador as his career progressed. Few Steelers players did it better or longer than Keisel, as far as on and off the field. 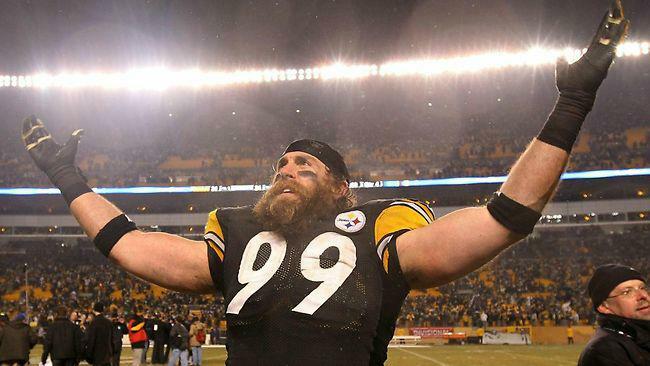 If the Steelers are finally moving on from a player who has meant so much to the organization and the city of Pittsburgh, Keisel can be satisfied knowing he wrung everything out of his body and talent. And that he left an indelible mark on the only franchise that has won six Super Bowls. Read the entire well written article from Mr. Brown HERE.